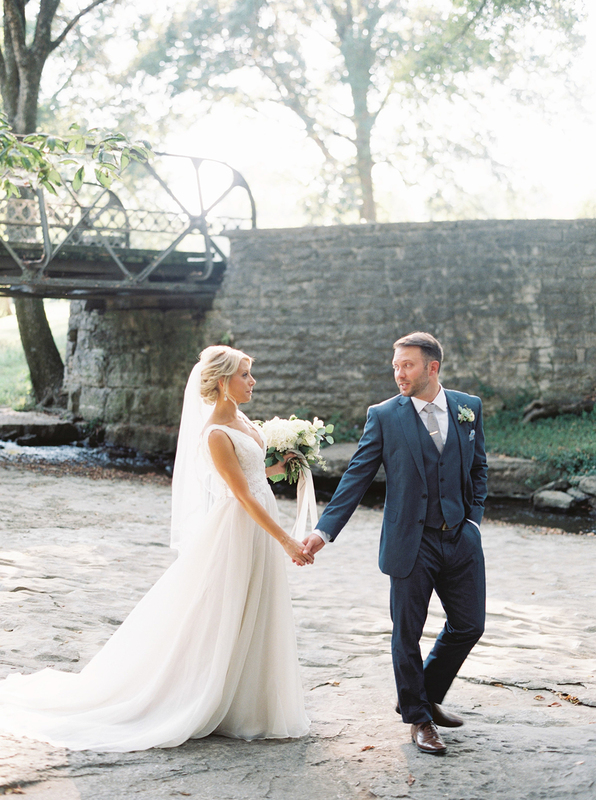 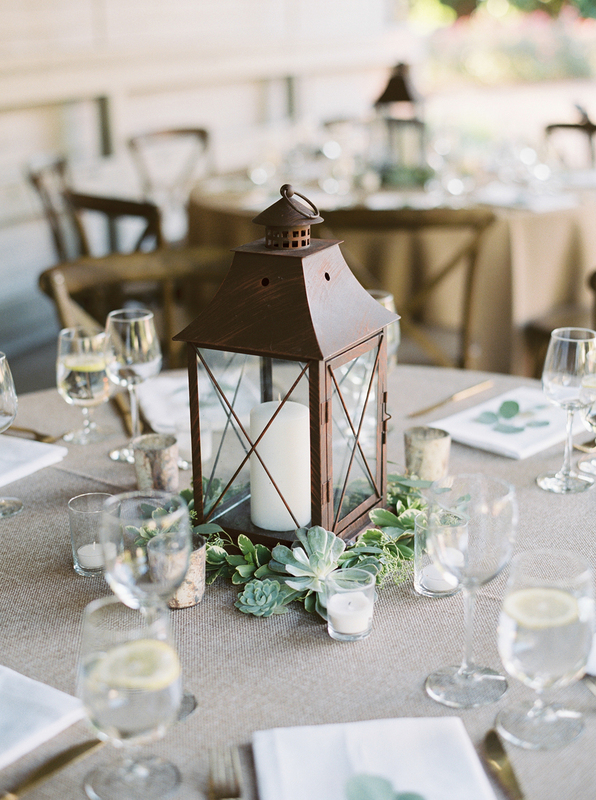 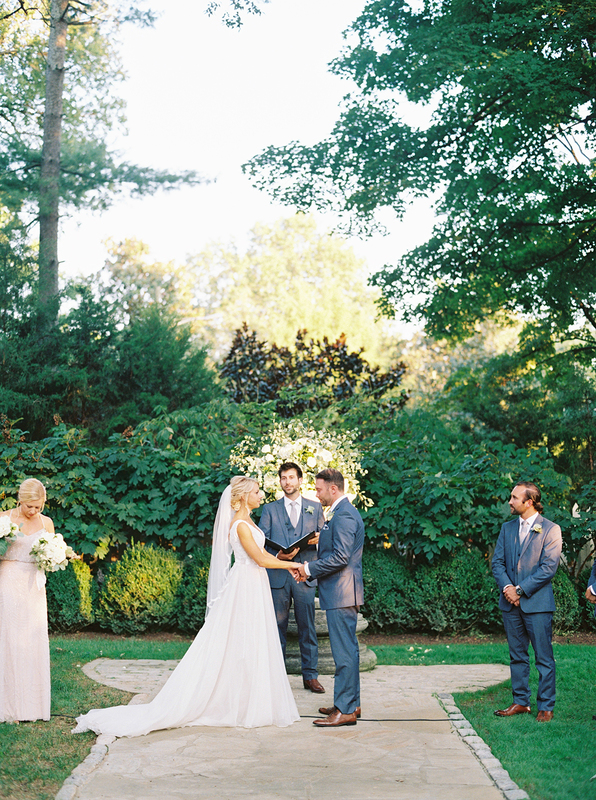 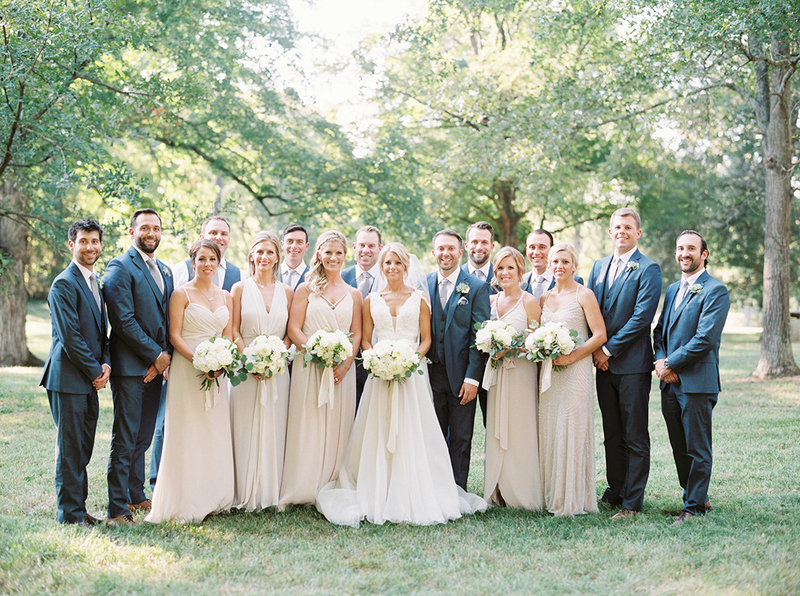 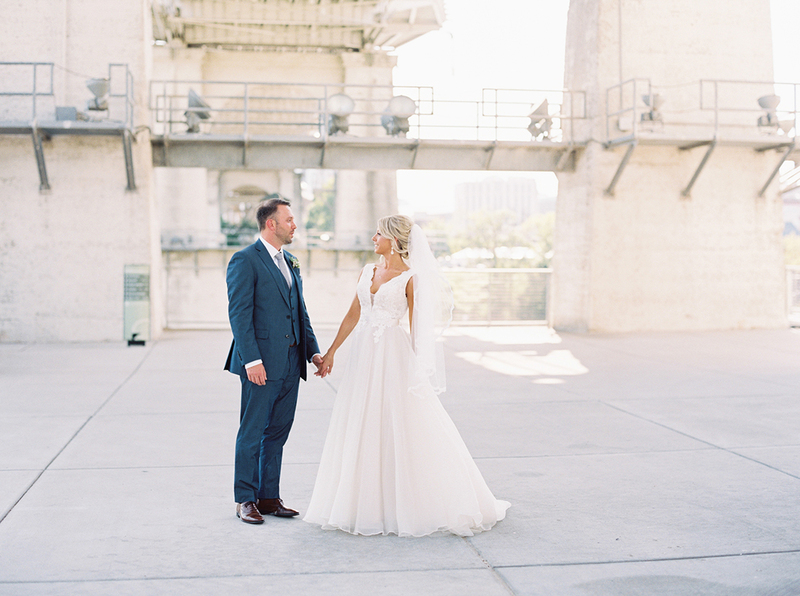 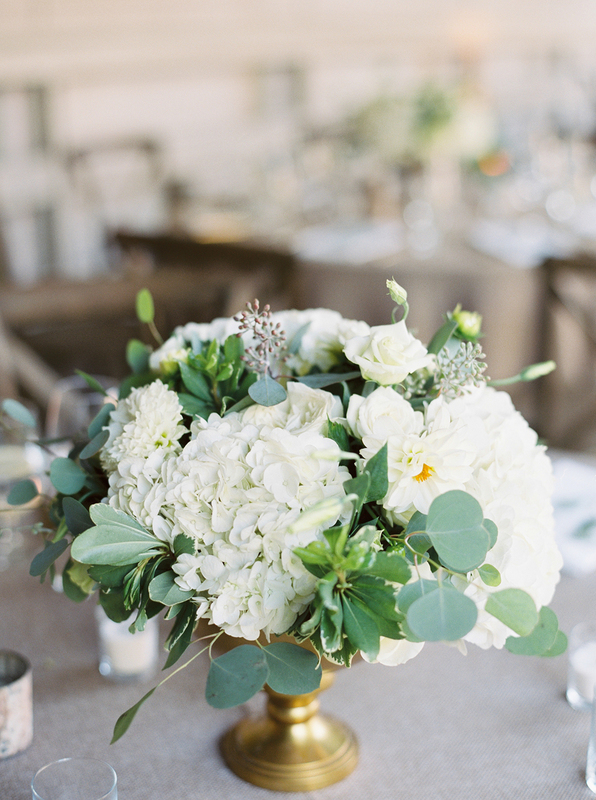 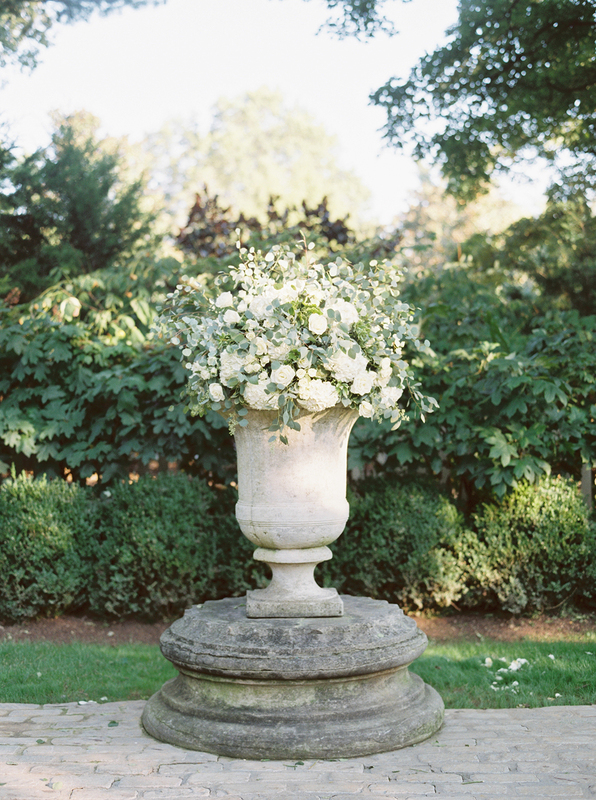 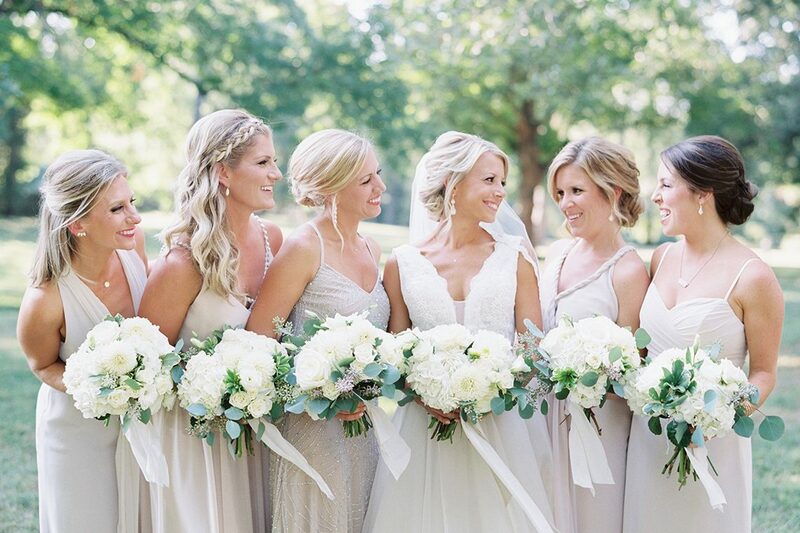 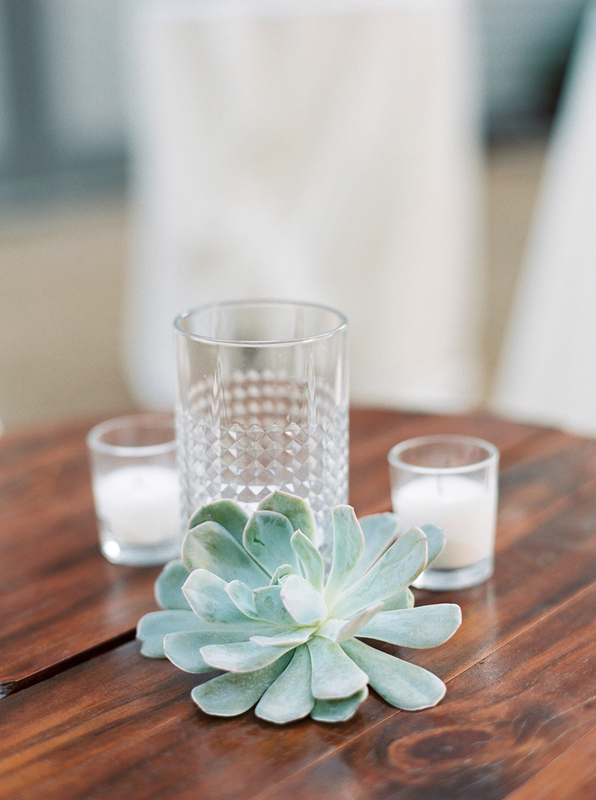 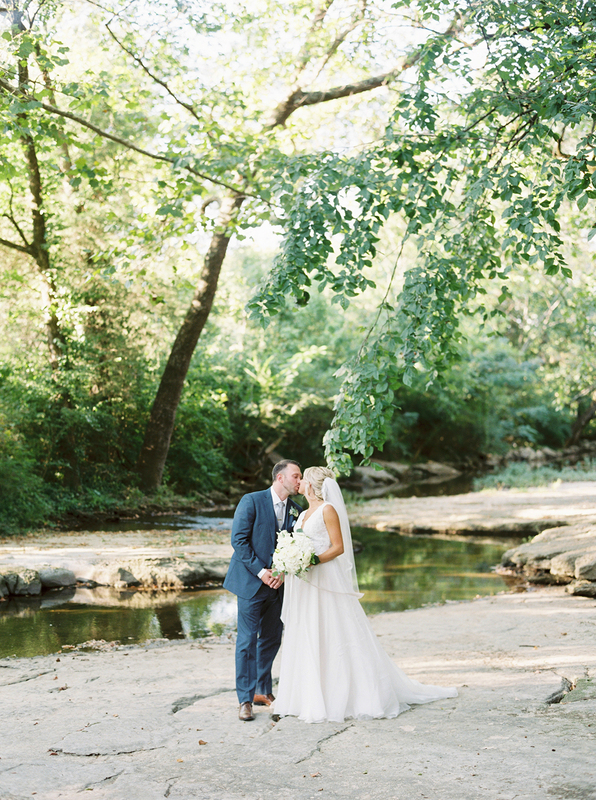 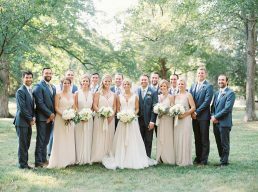 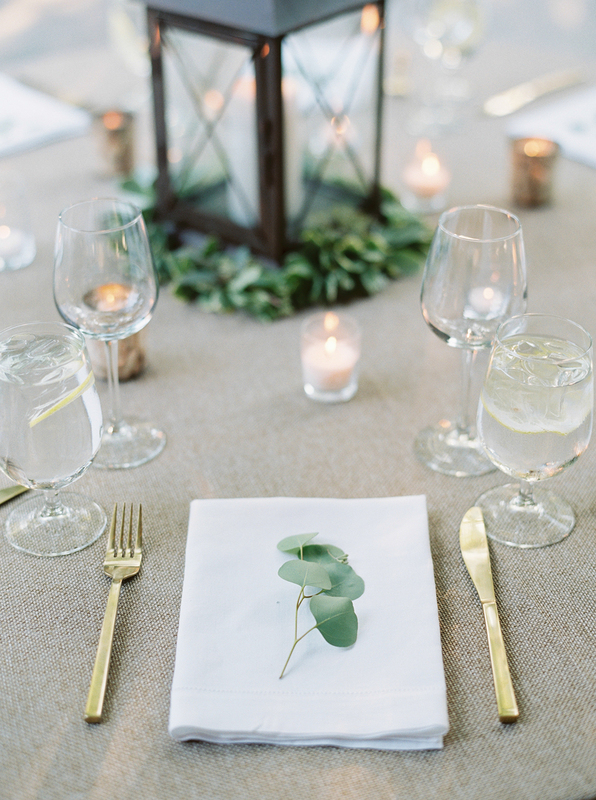 We’re thrilled to share Lauren and Dominic’s elegant wedding captured by Cassidy Carson Photography. 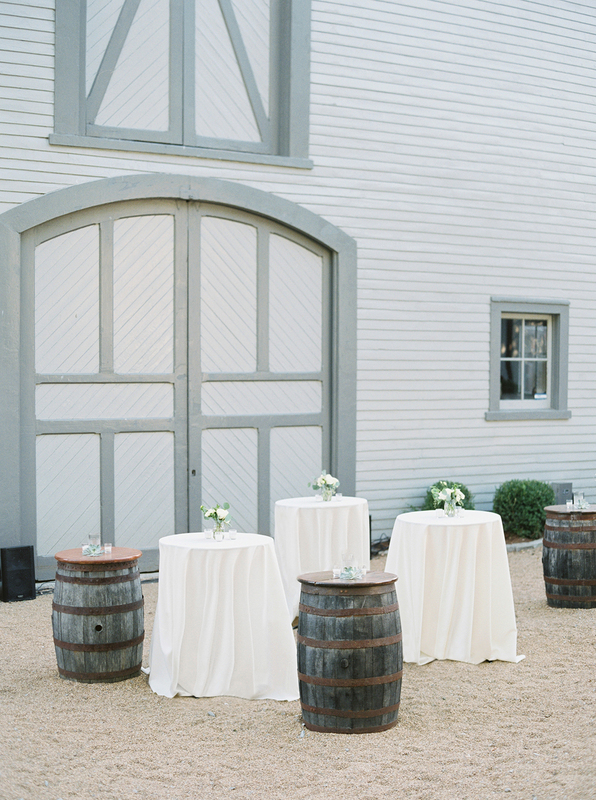 It’s filled with timeless touches yet with a modern stylish edge! 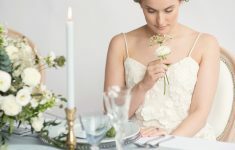 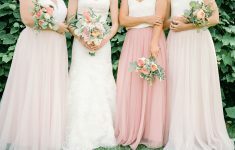 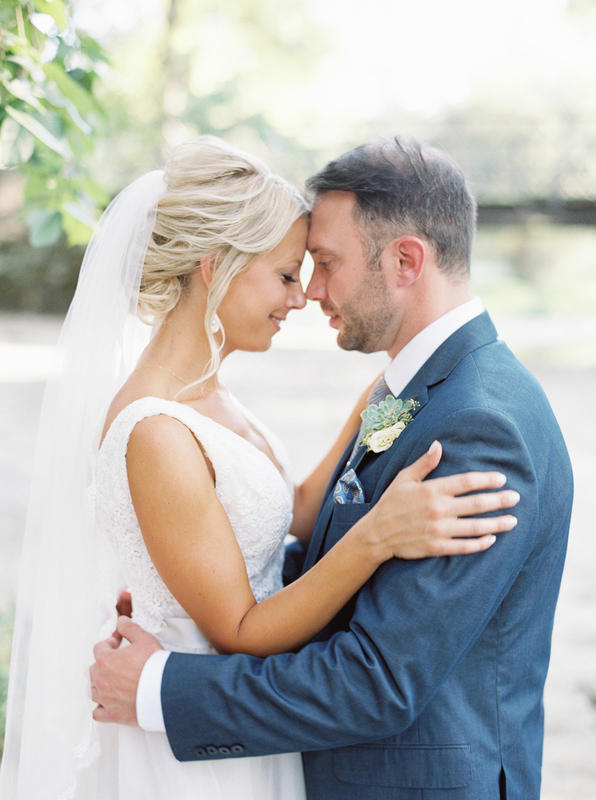 Here’s planner stylist, Naomi of At First Blush & Co. Events to tell you more about Lauren and Dominic’s love story and their beautiful wedding! 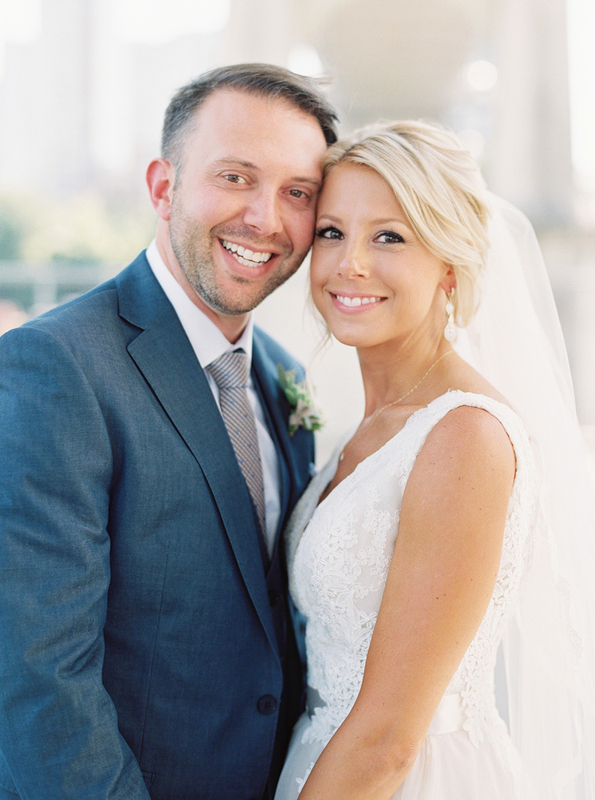 “Lauren and Dominic grew up in the same town literally down the street from each other in Illinois. As a young boy Dominic had a crush on Lauren but he would have to wait because destiny already had a perfect plan in the works to bring these two together. 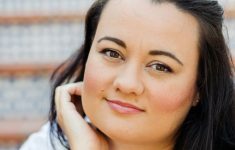 After a few life changes, a move to England for Lauren, and a fateful trip home for the holidays destiny saw the perfect opportunity to fulfil its goal. 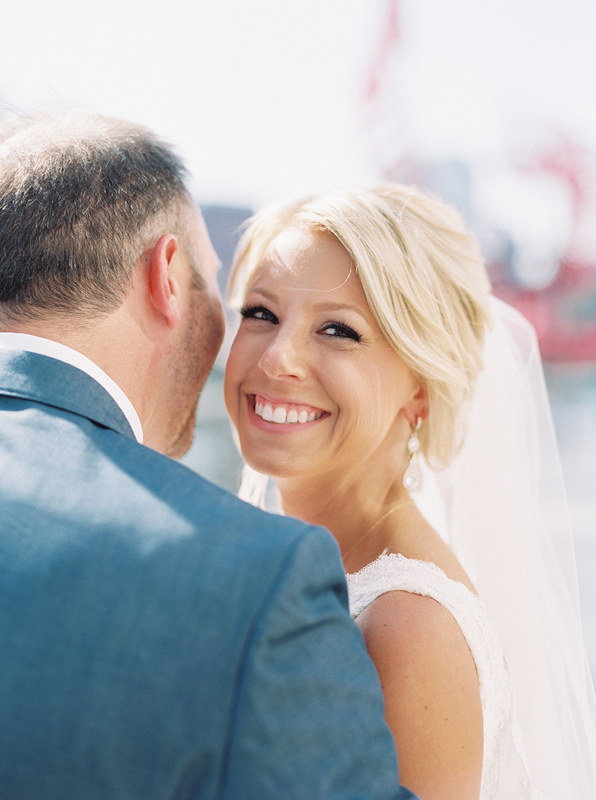 After a few trips to London to see Lauren, Dominic knew she was the one. 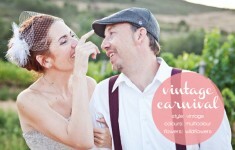 Dominic proposed and Lauren said yes! 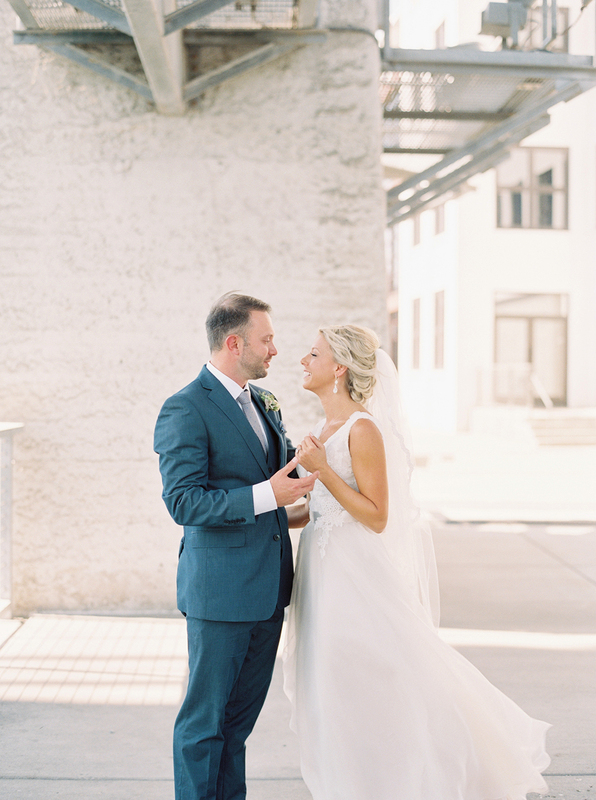 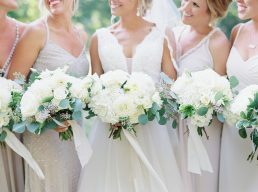 The two were married under the blue skies and warm sun of Nashville, Tennessee. 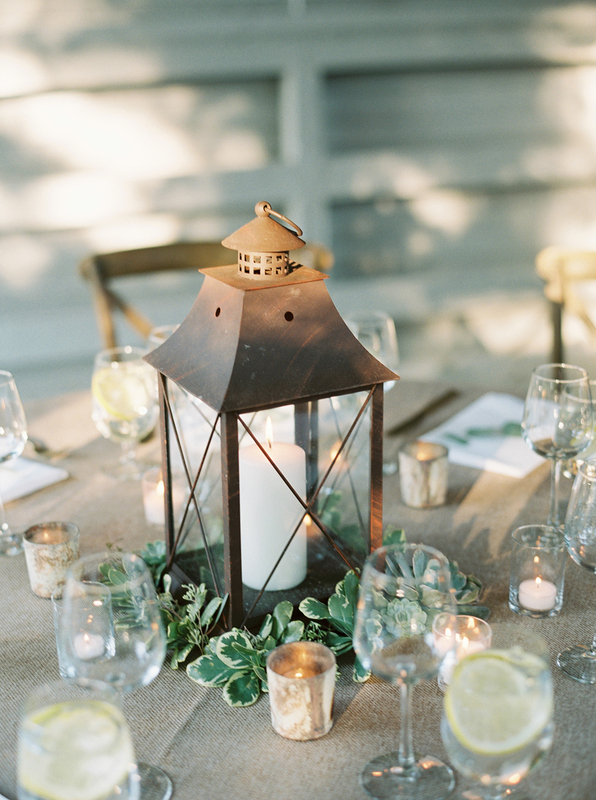 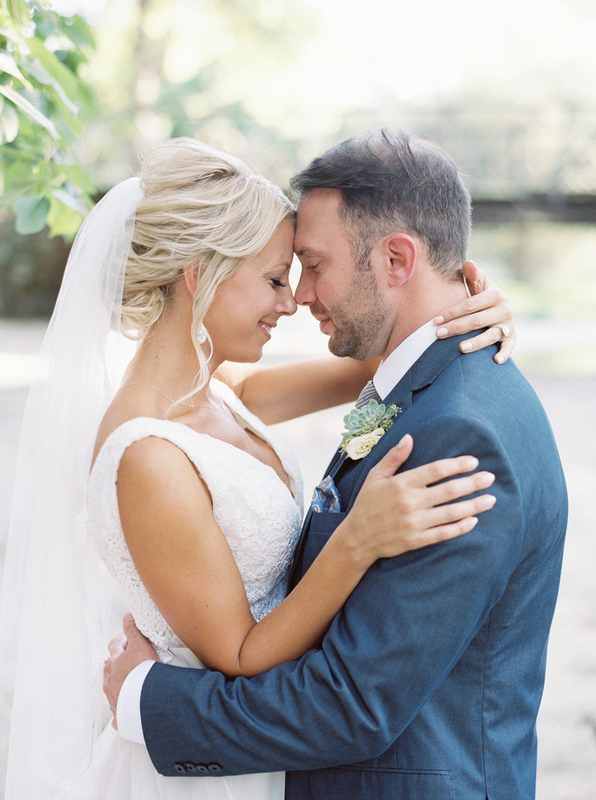 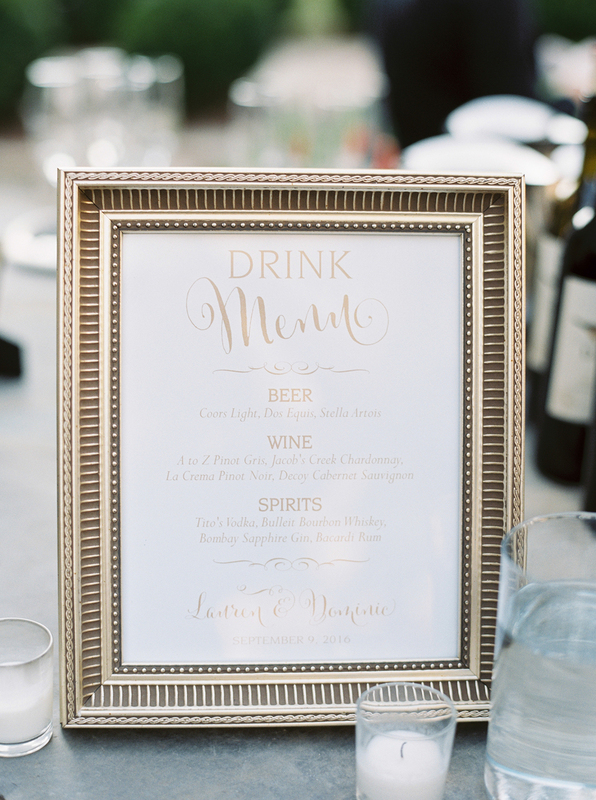 The couple wanted a wedding that was fun, elegantly beautiful, and meaningful. 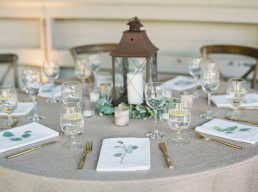 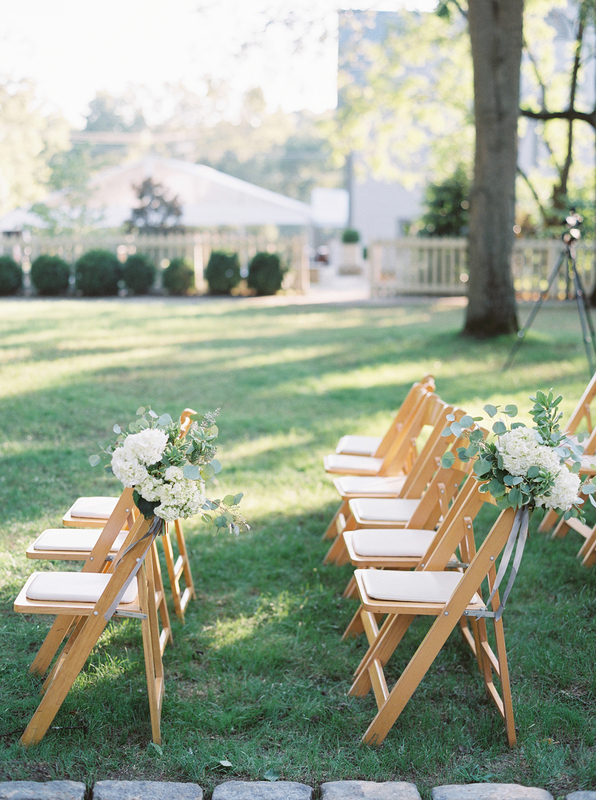 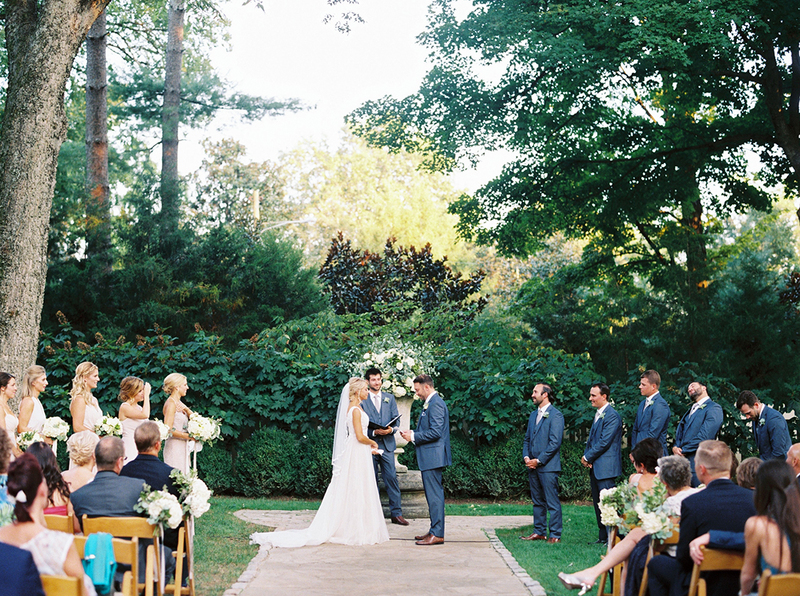 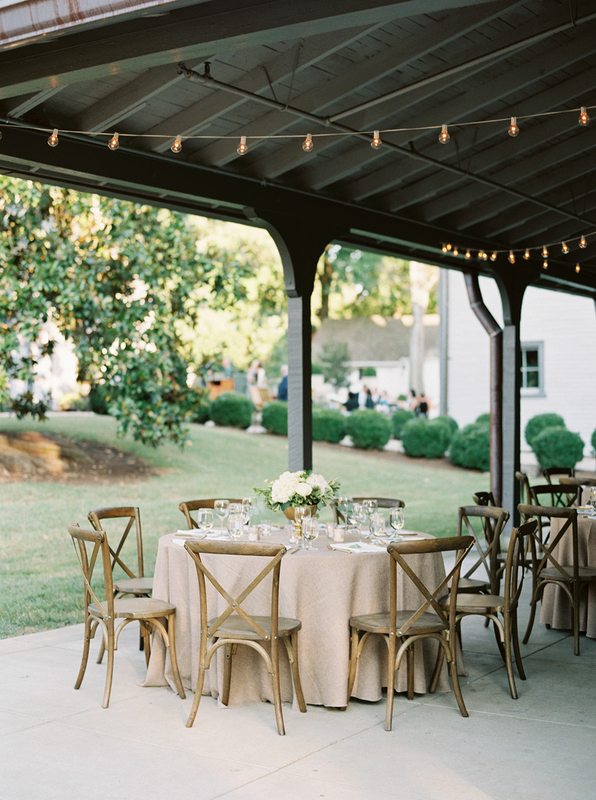 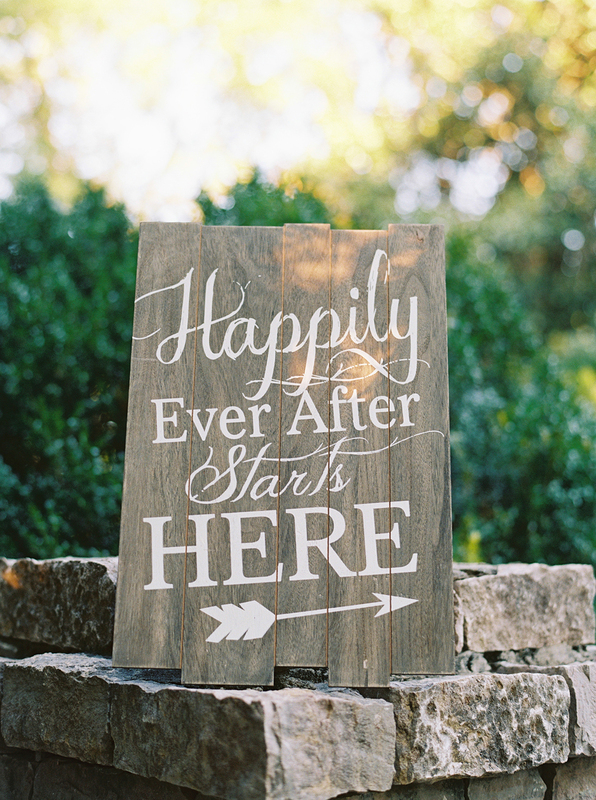 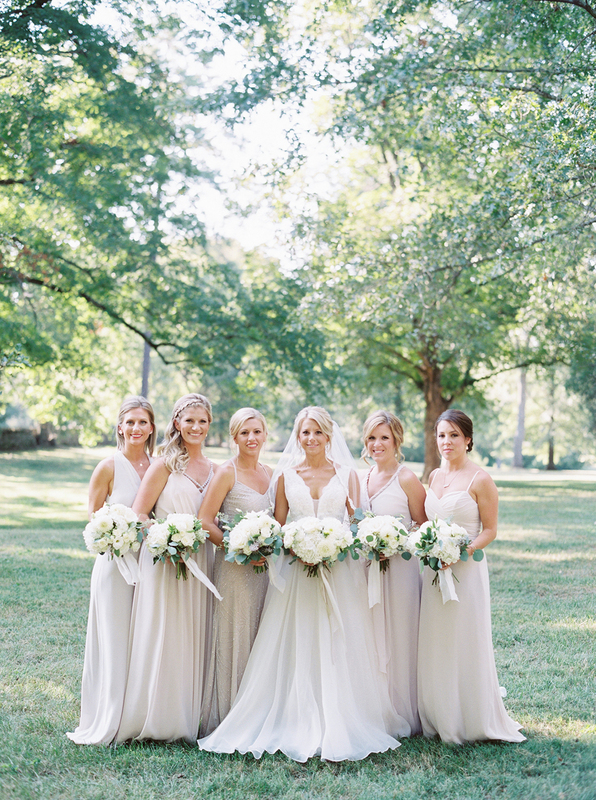 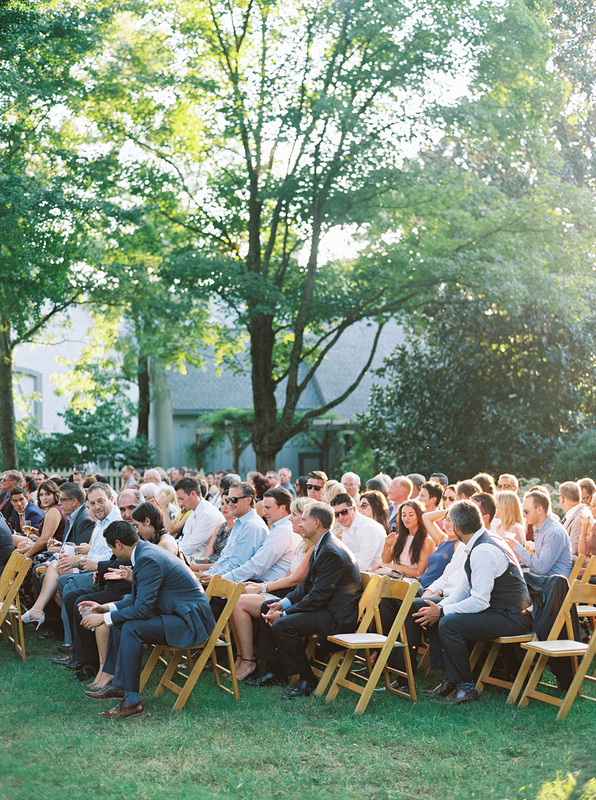 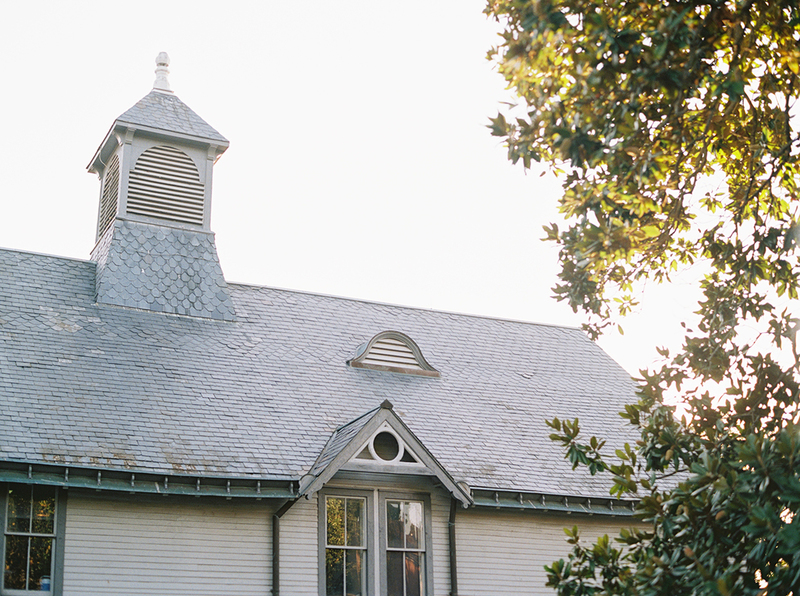 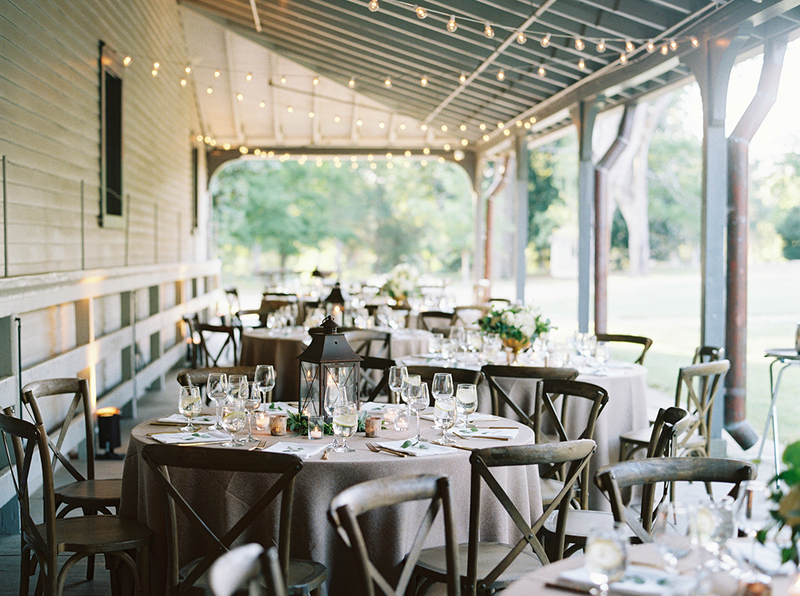 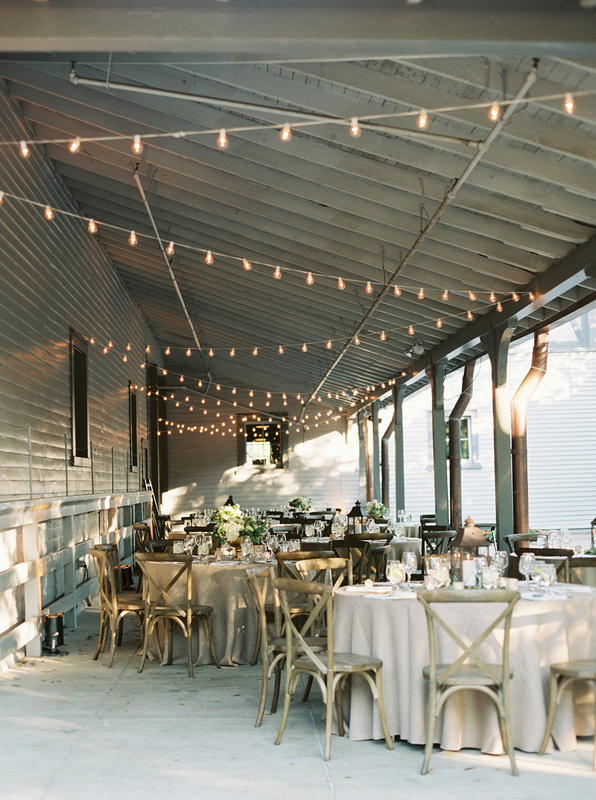 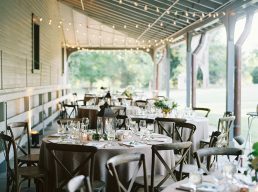 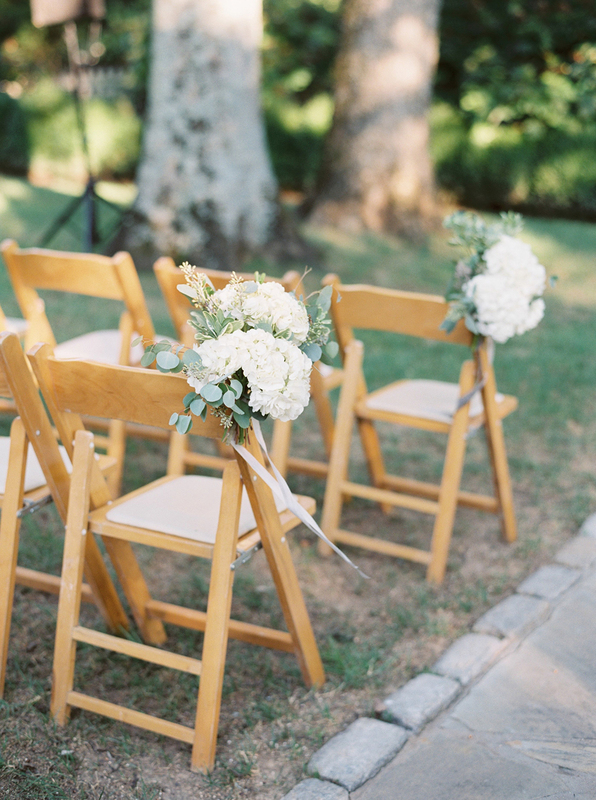 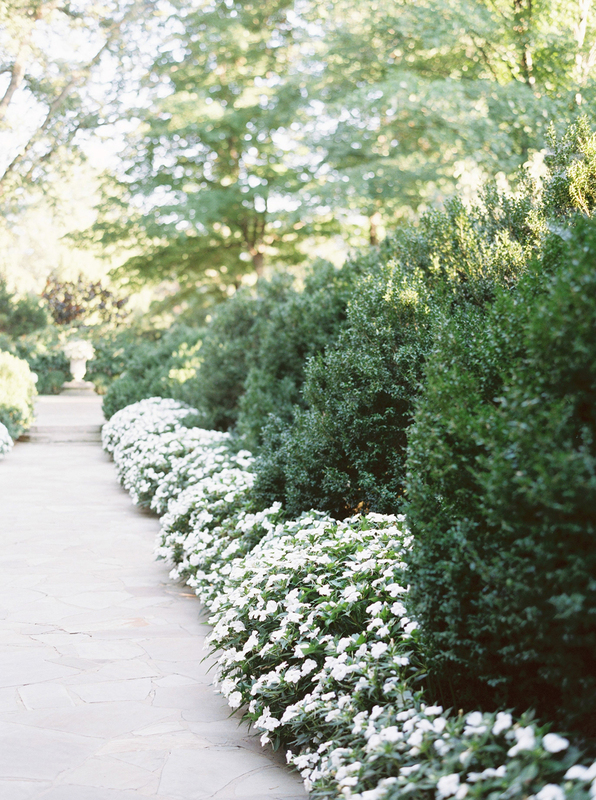 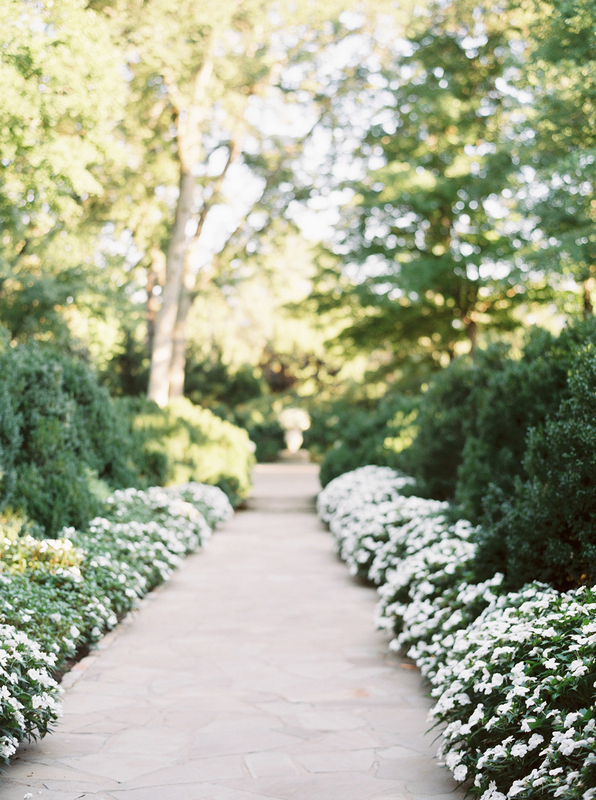 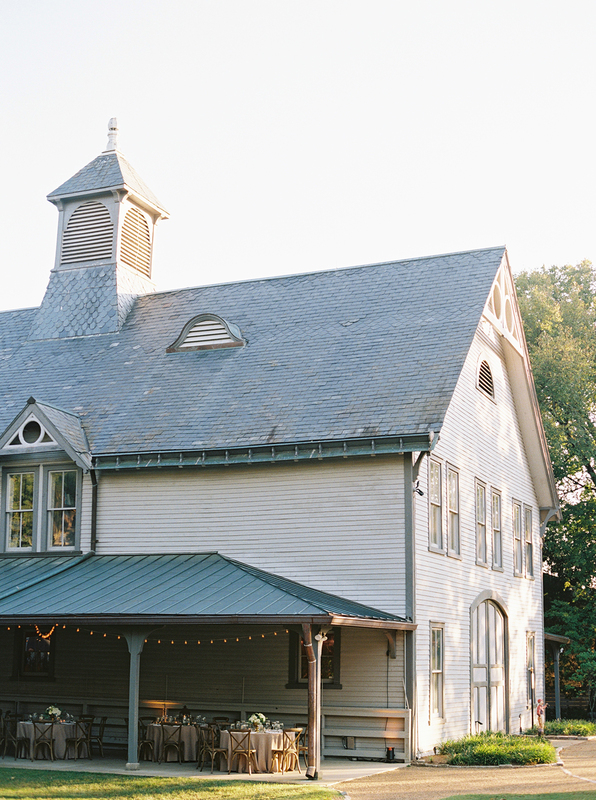 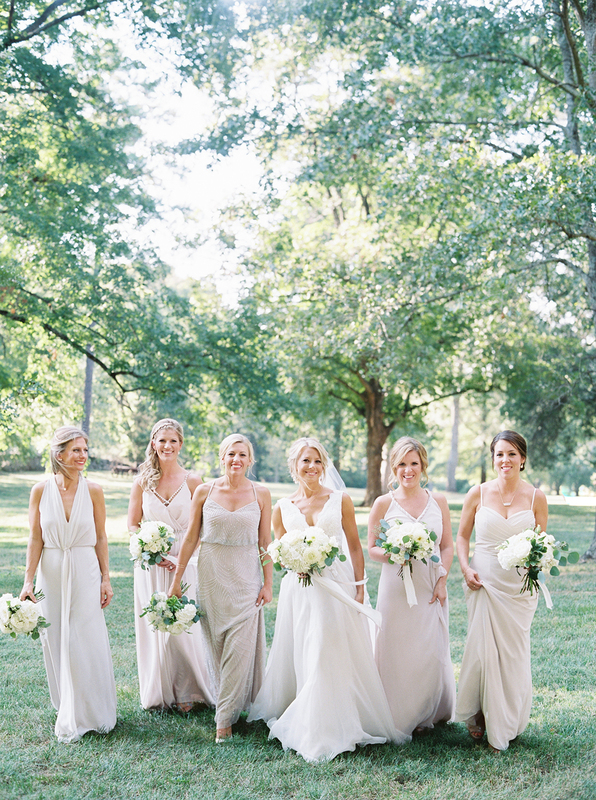 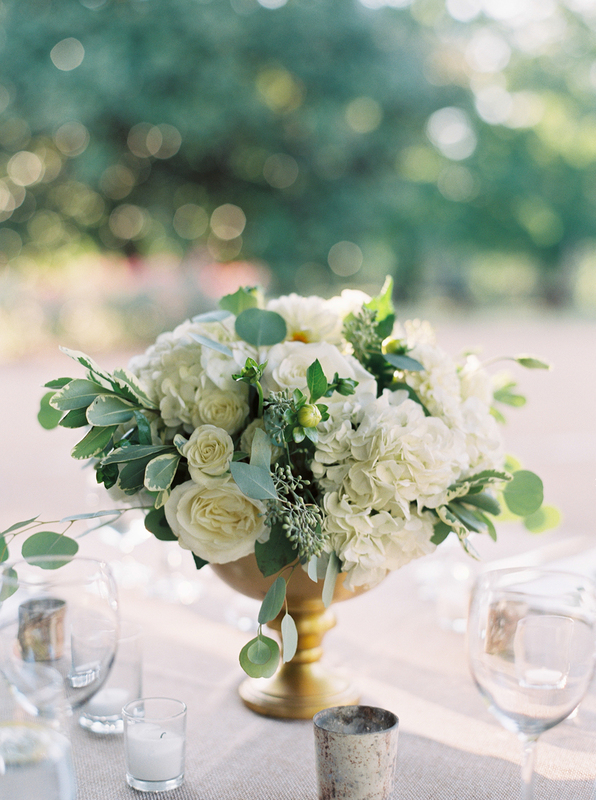 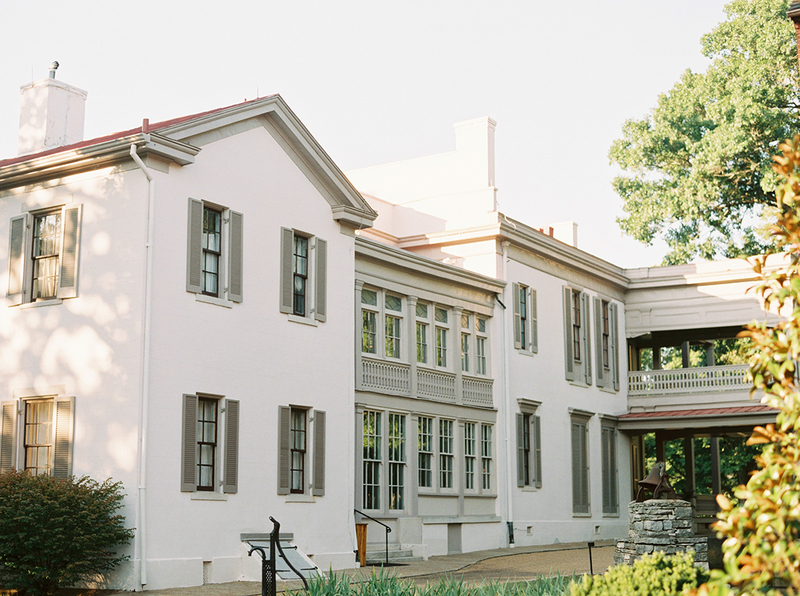 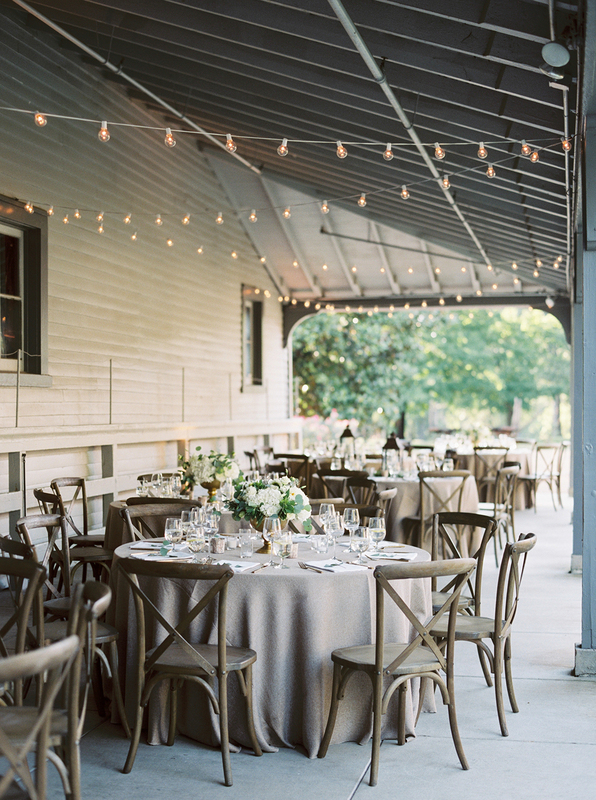 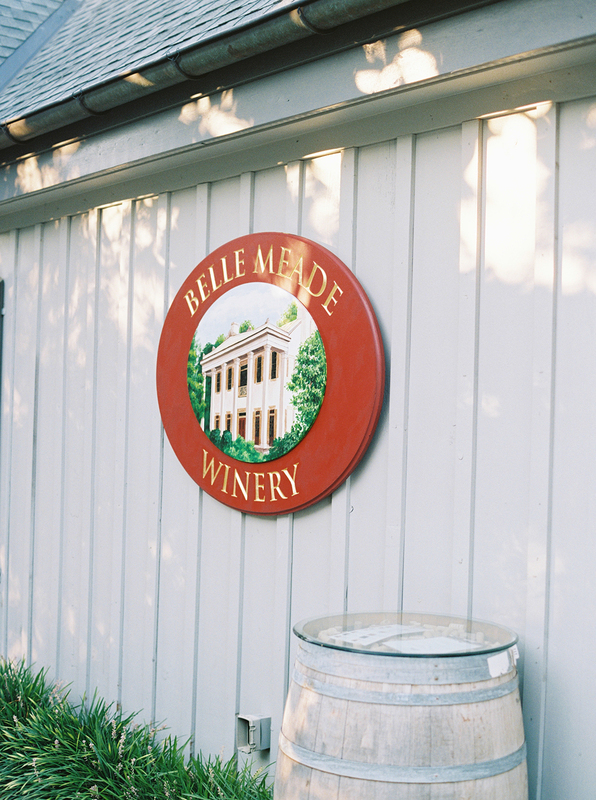 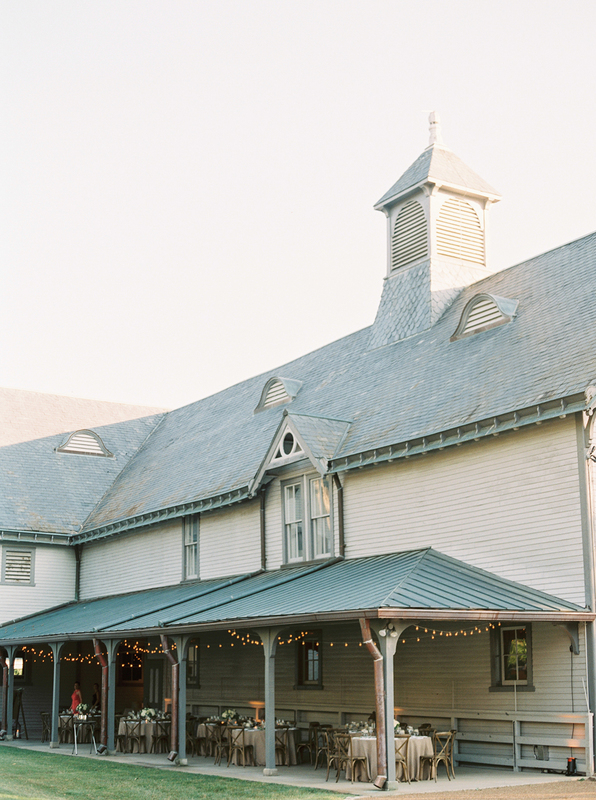 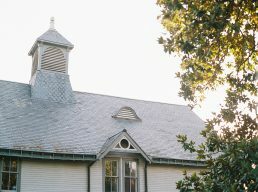 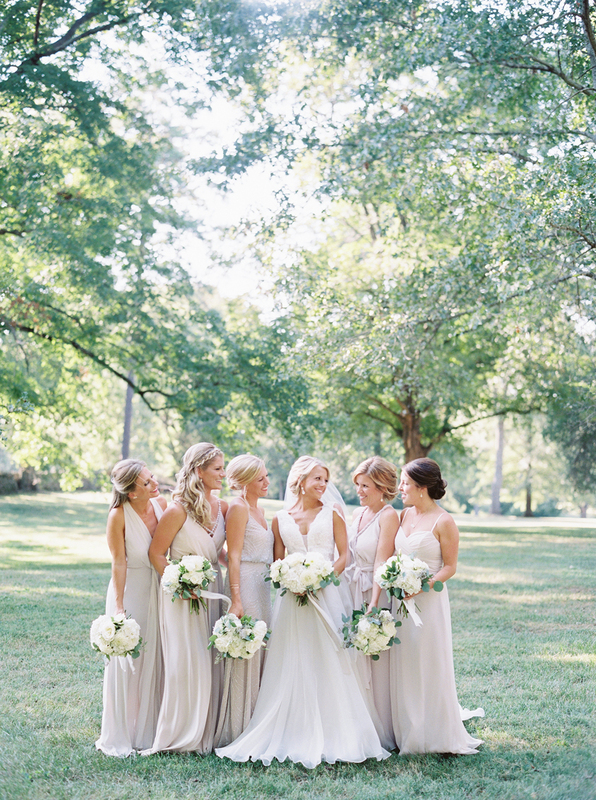 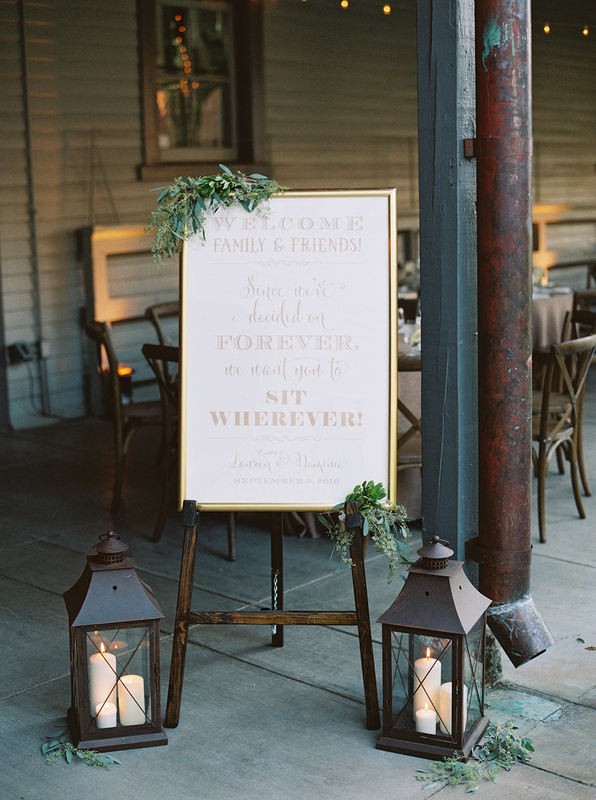 They chose the historic Belle Meade Plantation for their ceremony and reception. 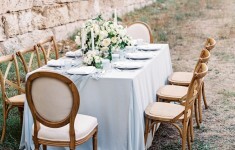 After a quick garden ceremony, officiated by Dominic’s brother, guests were greeted with signature his and her drinks. 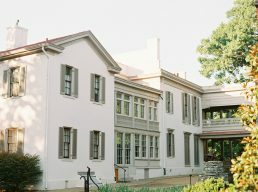 A cigar bar was set up for the gentlemen to enjoy the celebration southern style with a cocktail in one hand and a cigar in the other.